A woman was injured and her four-month-old son snatched, for a brief while, by a leopard which attacked them in Gujarat’s tribal-dominated Chhotaudepur district, about 100 kilometres from here. “Vikram Rathwa, wife Sapna and their four-month-old son were travelling on a motorcycle when the leopard attacked them yesterday near Raipur village in Pavi Jetpur tehsil in Chhotaudepur,” said an official. 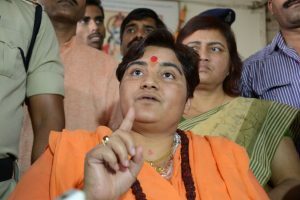 “Around dusk yesterday, the leopard, which emerged from a nearby field, attacked us, injured Sapna on her knees and snatched our infant son Ayush,” Rathwa told PTI. 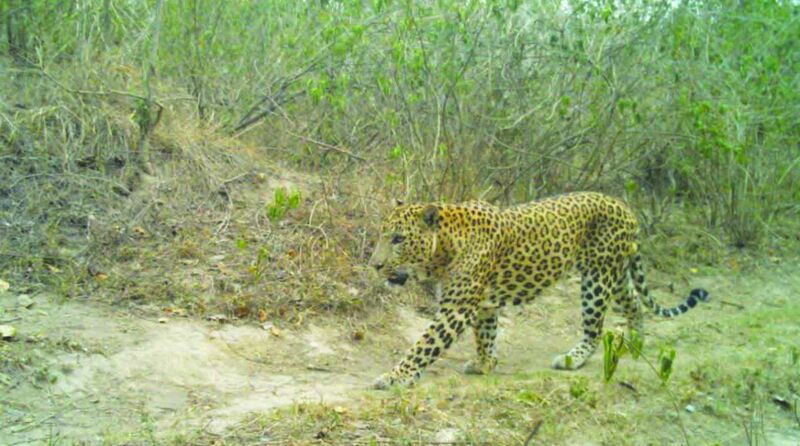 He claimed that his cries for help alerted villagers who assembled at the spot and managed to scare the leopard into releasing the child from its grip. An official said that the three were taken to the state-run Shri Sayajirao General Hospital in Vadodara. Doctors there said that the infant had received injuries to his back and legs.